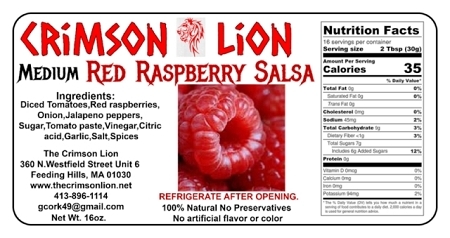 Red Raspberry salsa remains a leading seller. Try it on your meatloaf , in the crock pot, on a softened block of cream cheese or with your favorite crackers. We also enjoy dipping tortilla chips. Melt your choice of cheese on as well for a unique flavor.